Still for sale due to time wasters. 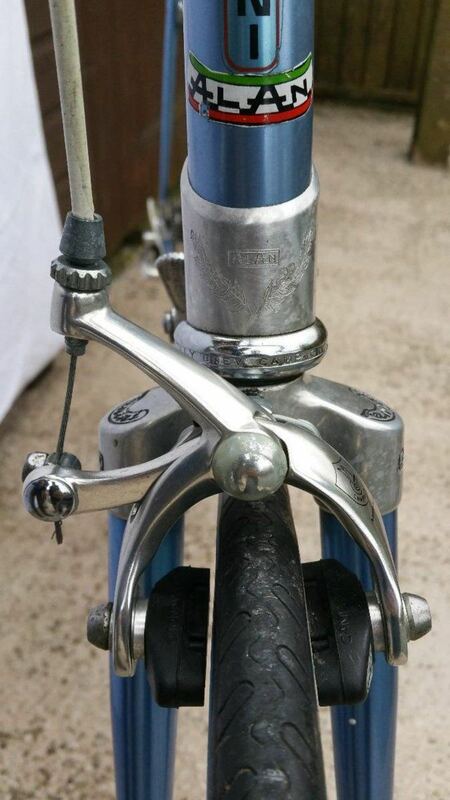 ALAN vintage (FANINI) bike 57-57( 23 inch). Recently serviced, had new brake cables/blocks. 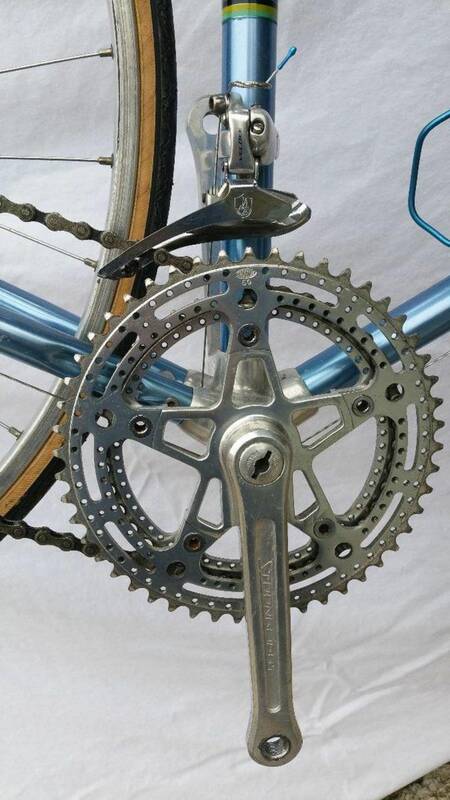 Campagnolo Head set & Races. Normandy Luxe Competition wheels, 36 spoke F&R. 2 tyres 700*23 excellent condition. Price £500 O.N.O pick up only. 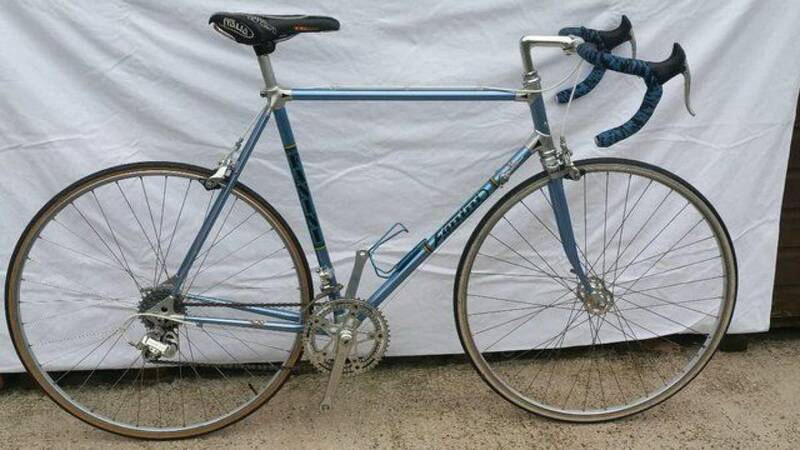 Do have emails from Alan to confirm age of bike.